We have 4 writing spots and one photography spot open for spring, January 1 – June 30. Join us, the youth-run music magazine who have publish 210 posts in the last 18 months–more than any high school newspaper in the Twin Cities! 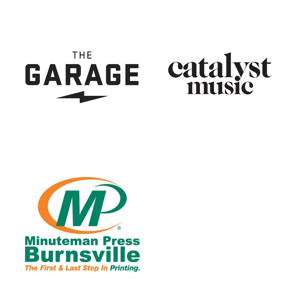 The positions are internships with THE GARAGE, which is run by the non-profit Twin Cities Catalyst Music. Learn more about them positions here.